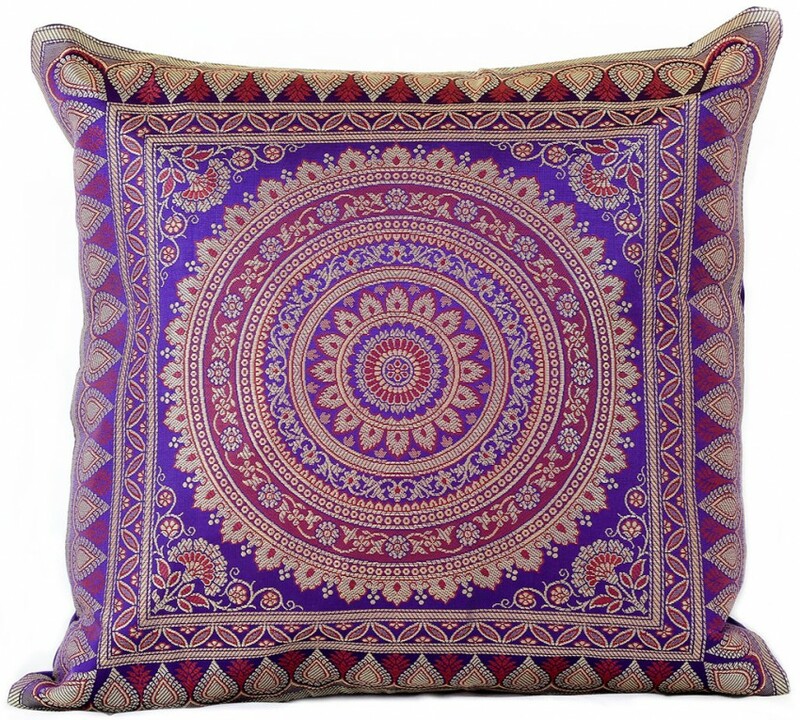 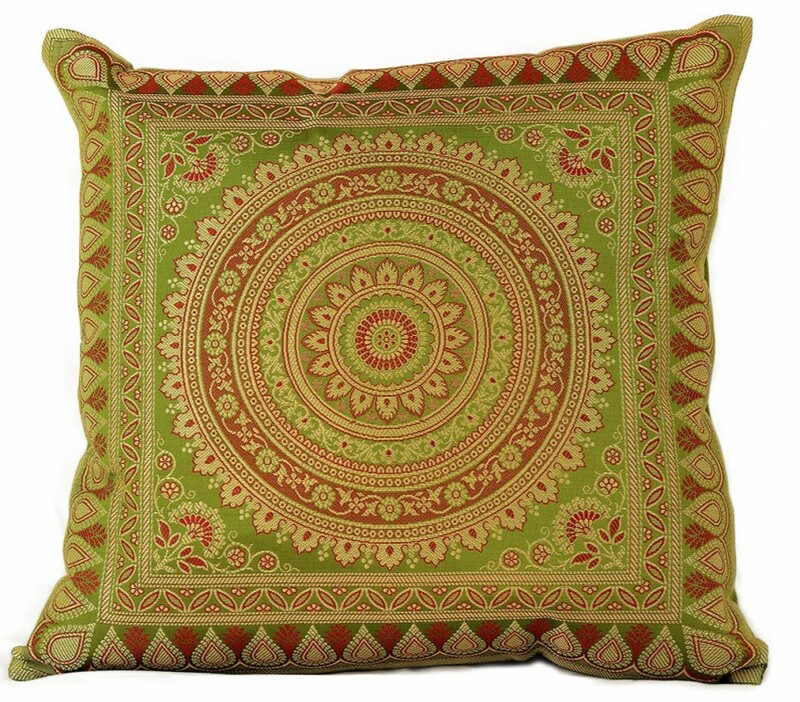 Gorgeous oriental pillow covers from Banarsi Designs bring style and beauty to your surroundings. 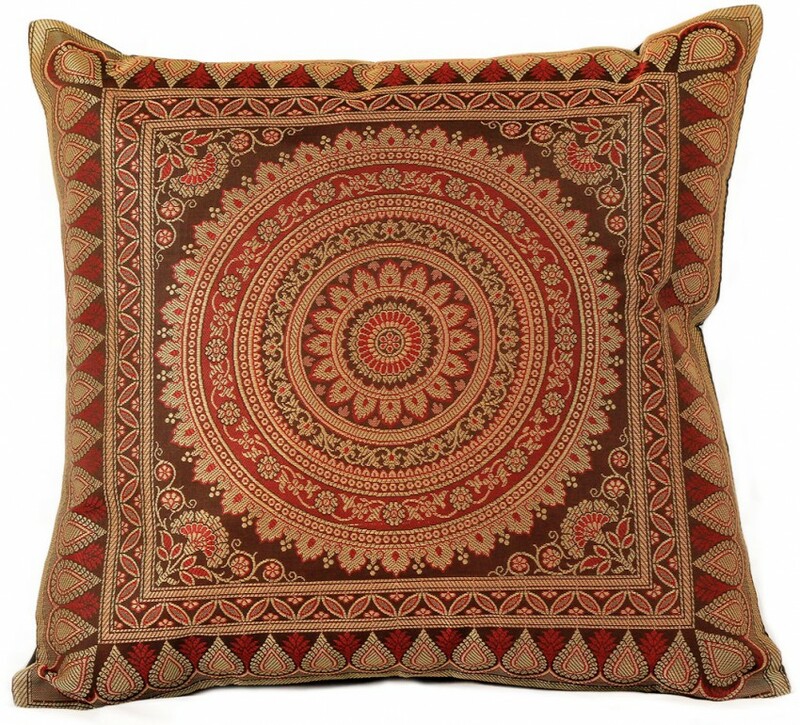 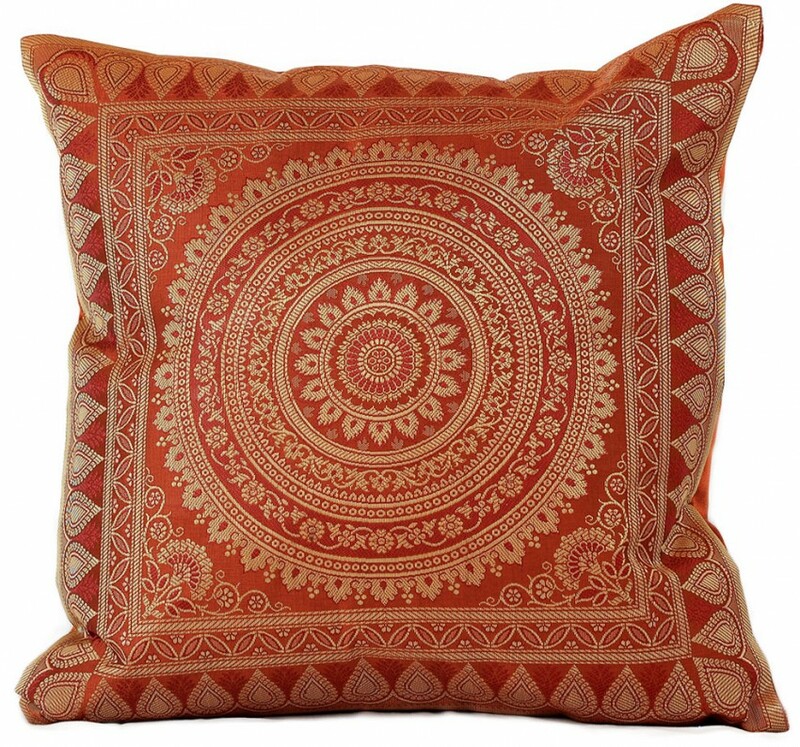 Crafted in India, the Exotic Oriental Pillow Cover brings beauty and style to your surroundings. 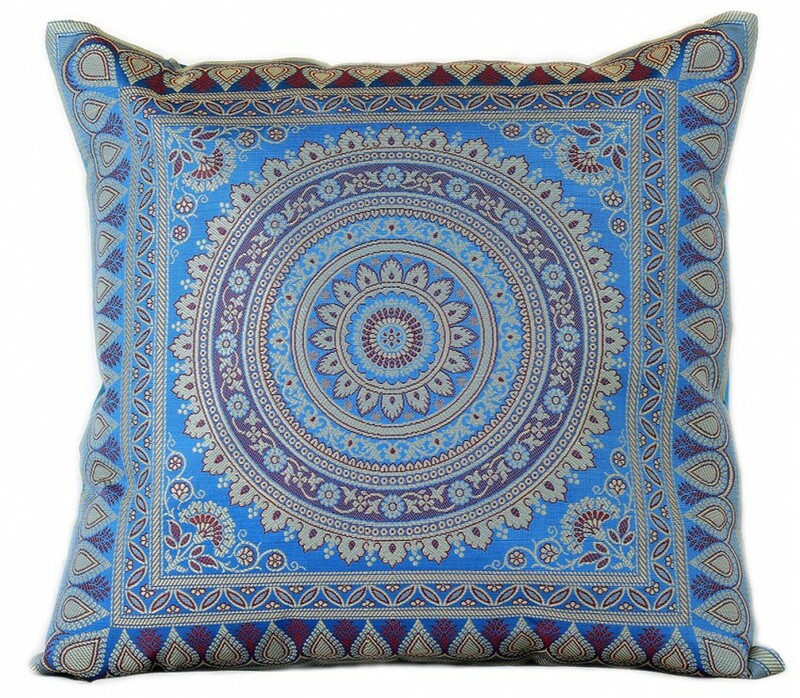 Choose from a great variety of colors in our collection or mix and match your favorite pillow covers together to create a customized look for your home.